Arrowhead Bend is a great opportunity to own an investment and recreational tract located one mile west of the historic former Georgia Capitol town of Louisville, Georgia. 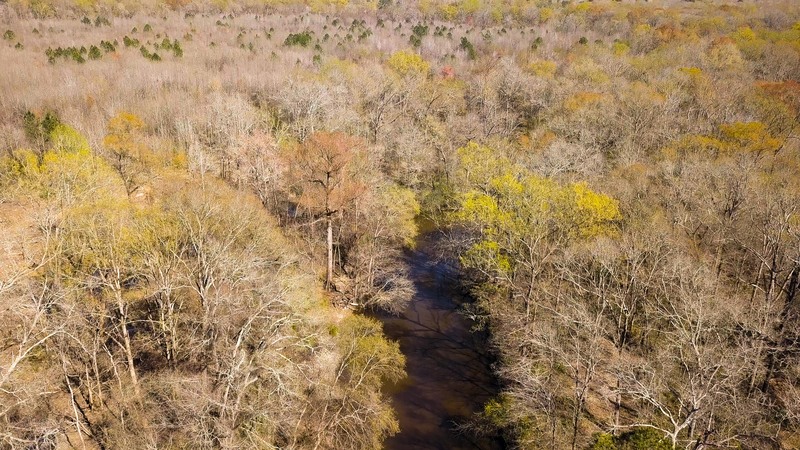 The tract features over 0.6 miles of frontage along Rocky Comfort Creek and over 2.1 miles of frontage along the free-flowing Ogeechee River which is famous for its healthy and large population of Redbreast. The property features over 1.7-miles of road frontage along U.S. Highway 221 with frontage available on both the west and east sides of the main highway. 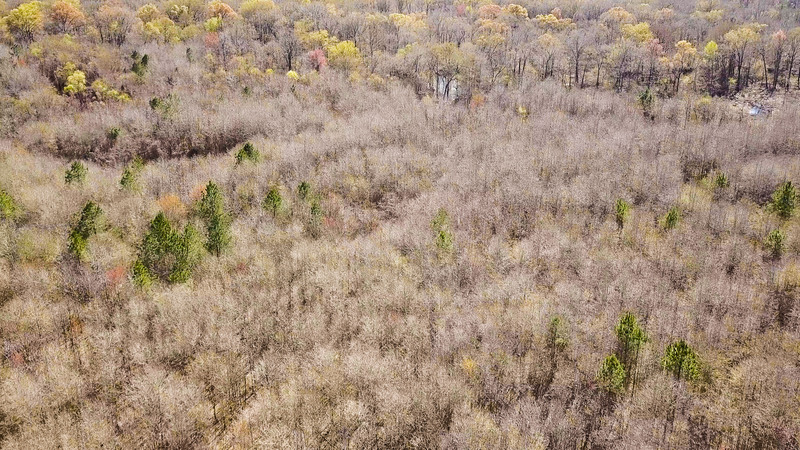 The tract provides a large opportunity for recreational uses through the hunting of deer, turkey, and ducks and fishing for world famous panfish. 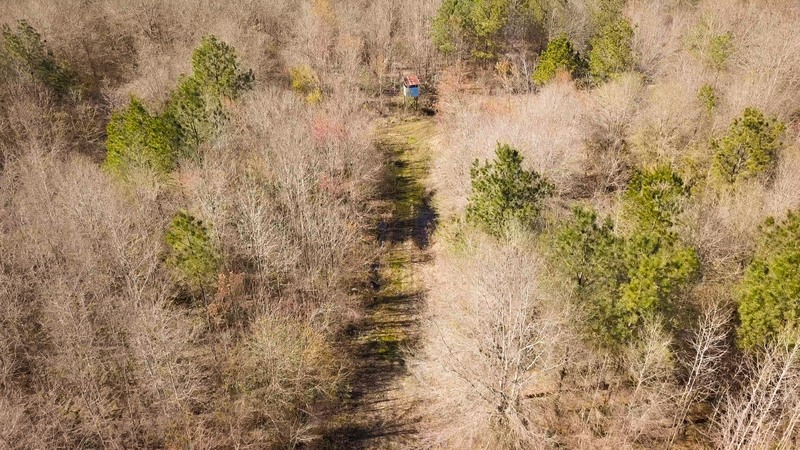 The property features 268 +/- acres of bottomland hardwoods along the Ogeechee River and Rocky Comfort Creek. A recent harvest of 176-acres of pines was completed and would be available for replanting by the new owner.